A: One of my favorite topics! We have a happily blended family of seven adult kids and, at last count, six grandchildren from ages 7 to 21. We all live within an hour of each other so get together often and always have a fine time. Q: How do you work through self-doubts and fear? A: At my age, after all I’ve been through in life, I don’t let self-doubt and fear come into my life. 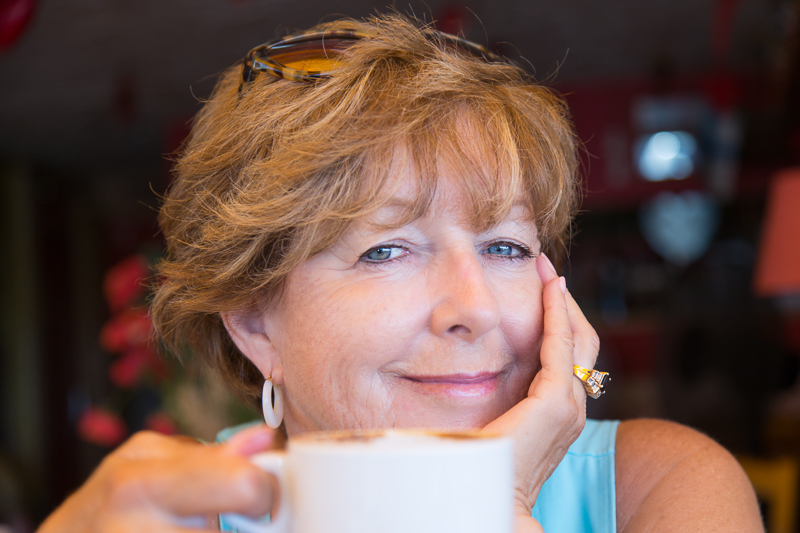 I faced my biggest fears when I was widowed 26 years ago. After coming through that experience I know I’ve been to the bottom of the barrel and nothing could be worse. My husband’s legacy to me was the understanding that every day is a gift. We have to wake up every morning happy to be alive and seize the day. Q: What scares you the most? A: Serious illness within my family. A: Knowing all is well with my friends and family. Q: What’s your greatest character strength? Q: What’s your weakest character trait? A: Worrying unnecessarily before my optimism kicks in! A: It’s a late-blooming passion. I love telling stories. Q: Have you always enjoyed writing? A: I’ve told stories through photography since I was 6. Writing them feels like a natural progression but it definitely was not on my agenda. A: Writing has become an unstoppable addiction. I wake up early and want to go straight to my keyboard. I can’t explain it, but it has become a labor of love. Q: What are you most proud of in your personal life? Q: What books did you love growing up? A: It all began with Curious George, Winnie The Pooh and then the Bobbsey Twins. Nancy Drew, Trixie Belden, Agatha Christie, followed and then in university I segued into Hemingway, F. Scott Fitzgerald, and the classics. Typically in my early 20’s, I had my existentialist fling with Jean Paul Sartre et al. A: Charles Dickens – A Tale of Two Cities is my favorite novel. In my incarnation as a writer, Canadian author, Carol Shields, is my role model. Q: What book genre do you adore? A: I like a wide variety of genres but historical fiction is way up at the top of the list. Q: What book should everybody read at least once? A: All the Dr. Seuss books. Q: Location and life experiences can really influence writing, tell us where you grew up and where you now live? A: I grew up in small towns in Ontario and Quebec. Toronto is now my primary home. After university I went to Europe for a year (1967) with friends and fell in love with travel and with France in particular. 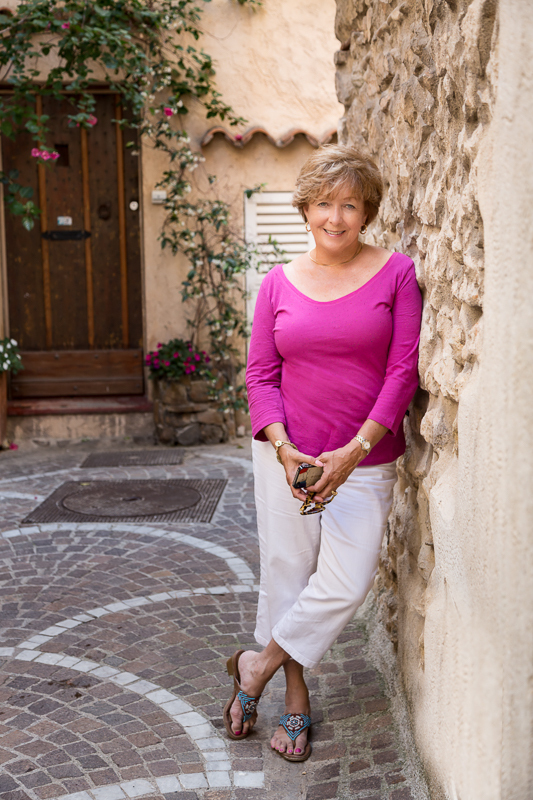 That experience has influenced my writing tremendously and during the past twenty years my husband and I have spent a great deal of time in the south of France. 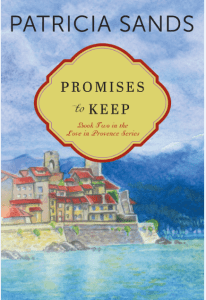 My second novel, The Promise of Provence, was researched when we lived in Antibes on the Cote d’Azur in 2011 for five months. 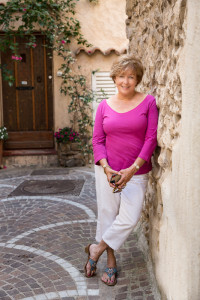 We have returned every year since in order for me to do research and develop my stories for the Love in Provence series. A: From travel, watching people, reading whenever possible and listening to the amazing stories that surround us in life. Q: What is hardest – getting published, writing or marketing? A: No question, for me – marketing. As an indie it’s an essential part of what we do and the time drain is enormous. 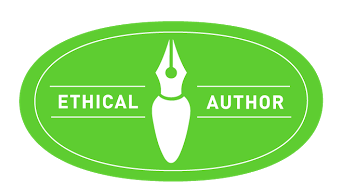 Since January, 2015, I have also been signed to Amazon’s Lake Union Publishing, their women’s fiction imprint. It is a wonderful experience to have their support and expertise. I’m happy to be a hybrid author which means being part of the indie and also the traditional publishing worlds. Q: What marketing works for you? A: A combination of all the social media outlets and the amazing support and interaction of the online writing community. Because my writing is based mainly on women’s stories, I am often invited to speak to women’s groups and always have good book sales at those events. As my exposure has grown, my sales are remaining consistent and this has enabled me to hire a wonderful young woman as a Virtual Assistant. Her help is invaluable and I feel extremely fortunate to have her in my life. Q: Do you find it hard to share your work? A: The first time I shared my writing, it felt like taking my clothes off in public! Now I’m relaxed about it and know no one is looking at me but in me. I honestly enjoy receiving feedback and editing on my work so I can go back to the drawing board to make it even better. Q: Is your family supportive? Do your friends support you? A: They are fabulous – interested, encouraging and supportive. Q: Do you plan to publish more books? A: No question! There are at least six in planning stages. A: I am fortunate to be retired … the downside of that is I have fewer years to write so I just have to make the most of every day now! The good news about being an author today is that it is possible to make a living and indie authors, in particular, are able to be very successful … all thanks to loyal and supportive readers. Q: What other jobs have you had in your life? A: I’ve been a ski instructor, a teacher, a photographer and involved with many committees and charities. Q: If you could live anywhere in the world where would it be? Q: How do you write – lap top, pen, paper, in bed, at a desk? A: Laptop – joined at the hip to my Mac. I’m doing this Q&A in bed. Q: Where do you get support from? Do you have friends in the industry? A: My main source of support is the amazing online writing community and, in particular, some writing groups that have become fabulous friends. Through the years, attending writer’s conferences has resulted in making great contacts as well as receiving an ongoing education about the craft of writing and the publishing business in general. It’s a fascinating and challenging world! Now that I am also signed to Lake Union, the support they offer is priceless. Q: How much sleep do you need to be your best? A: 5/6 hours seems to be all I need these days. Too much writing and living to do! Q: Is there anyone you’d like to acknowledge and thank? A: My family and friends have been wonderful supporters. But the best for me, and I’m repeating myself here, has been finding myself a part of the amazing online writing community. 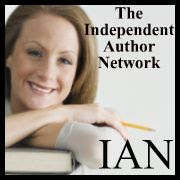 Discovering this global network has been one of the most rewarding parts of becoming an indie author. The collegiality, information sharing and honest interaction has been incredibly motivating and inspiring. The friendships have become honest and true and it reaffirms for me on a daily basis the basic goodness of people. Q: All writers have their own idea of what a successful career in writing represents, what does success in writing look like to you? A: Hearing from readers, through reviews or emails or in person, about how they enjoyed a story of mine or how my writing reverberated in their own life somehow. That’s my greatest reward. Q: Tell us about your most recent book? What’s it about and why did you write it? 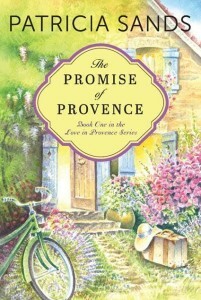 A: The Promise of Provence was published in April, 2013. It’s about a 55-year-old woman whose life suddenly falls apart and she is later persuaded to do a home exchange in the south of France. 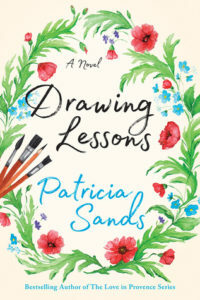 She changes from thinking her life has dead-ended to discovering a whole new world of possibilities … kind of a coming-of-age story in mid-life. I wrote it because I like to encourage people to realize life is full of potential at every age and to be open to new challenges and changes. Getting older doesn’t mean you stop having adventures and going in different directions in life. The story is also my love letter to France! The greatest surprise to me is the astounding response I have received from readers who want to know more about Katherine’s journey. As a result, this story has turned into a series. Promises To Keep, Book Two was published in July, 2014 and I Promise You This, Book Three, will be published by Lake Union on May 17, 2016. More books are in the works. Another BONUS is this! 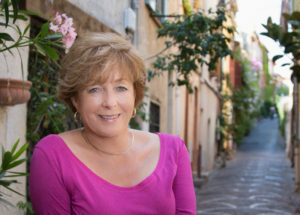 The Womens Travel Network in Toronto approached me about developing a tour of the south of France for women, based on the story. In June 2014 I led two groups of fourteen on ten-day tours: 4 days in Nice and 6 in the countryside of Provence. It’s going was great fun and plans for another tour in 2017 are in the works! Q: When you are not writing, how do you like to relax? A: Besides reading, sports are a big part of our life. I golf, play tennis and ski and I love to play bridge. Spending time with my grandchildren is a priority too. Oh, and Words With Friends on my iPhone is ongoing! I’ve also become addicted to Instagram. I love sharing my photos and seeing those of others. You can find me there under patricialsands. Q: Do you have any tips on how a writer can relax? A: Ha! Finding time to tear ourselves away from our writing is the key. Q: How often do you write? And when do you write? A: I write every day, even when we are traveling (which is often). I grab a few hours early in the morning and then any time during the day when I’m not doing something else. It really never stops. Q: Sometimes it’s so hard to keep at it. What keeps you going? A: The sheer love of it. Q: Have you met any people in the industry who have really helped you? A: I am constantly learning from more experienced authors. Writers helping writers is a truth in our world. Q: What do you hope people will take away from your writing? How will your words make them feel? A: I hope my stories attest to the power of friendship and the possibilities in life that are out there for each and every one of us. Travel is a constant part of my life and location and settings are characters in their own way in my stories. I also hope my stories entertain and inspire in one way or another and encourage others to see the world … even if it is purely from the pages of books. Q: What movies do you love to watch? A: My husband and I are movie addicts. I’m embarrassed to admit sometimes I write while watching movies at home … otherwise I fall asleep! Q: How do you feel about social media websites such as Facebook and Twitter? Are they a good thing? A: They are a necessary reality for writers and the key is to find a way to balance their demands. The best things about social media is that it offers wonderful ways to communicate with readers and that gives me immense pleasure. Q: How do you feel about self-publishing? A: That’s a question I would love to take a long time to answer. When I first self-published, I really was moving into uncharted waters. Of course, the dynamics of this have changed dramatically over the last five years and being an indie author is something even many traditionally published authors are becoming. Whether a writer is self-published or not, the importance is the commitment to the quality of work produced. Professional editing and proofreading are essential parts of the process of publishing. The control a self-published author has over his or her work is a freedom it would be difficult to relinquish. Q: How important are friends in your life? A: Friends are the foundation of my life. I feel blessed and rich in true and loyal friends who laugh and cry through life with me. A: I admire people who live honest, caring lives and I am such an optimist that I believe most people do just that. On another level, I admire people who give back to their communities and the world in selfless ways and work to make this troubled planet a better place. For example, Doctors Without Borders, Red Cross workers, teachers, environmentalists, thinkers. Q: What’s your favorite place in the entire world? A: The south of France. A: I began at the age of sixty. I started writing The Bridge Club just for fun for my real bridge club and people kept encouraging me to publish after they read snippets of it. I had no idea my life would completely take on a new chapter, pun intended, as I committed to being an author. A: The friendship the 10 women in my bridge club have shared for over 45 years and the stories that make up our lives. Q: Do you intend to make writing a career? A: I don’t have a choice. Writing has taken over my life. A: Doing more of the same and still loving it. Q: Do you have any advice for writers? A: If you love what you are doing and believe in your work, don’t give up. Keep writing and learning your craft and write every single day. Q: If you could leave your readers with one bit of wisdom, what would you want it to be? Q: When you wish to end your career, stop writing, and look back on your life, what thoughts would you like to have? A: I’m not going to stop! Q: Any quote you would like to leave with us? Q: When did you realize you were a novelist? It actually happened quite by accident! Ten years ago, I began writing a book about my real-life Bridge Club, strictly for our little group. We’ve all been friends since we were in our twenties, some even earlier. A few friends began to read bits and pieces of what I had written and encouraged me to publish, saying their book clubs would want to read it. They felt I was telling women’s stories that should be shared. So that’s how the journey to publishing began. 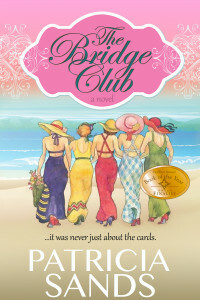 The Bridge Club was published in 2010 and an exciting new career began for me in my sixties. Q: Will all of your stories bring us to Provence, France, and make us fall in love with it..as I am already in beginning the first book!! Did you visit France, and say…”Ok, now I need to write a book about this place”? The Bridge Club is set in Canada. Once it sold well and I realized I wanted to continue writing, I knew I would set the next story in France. I’ve been in love with that country since 1967, when I backpacked around Europe for a year with friends. It truly was love at first sight for me when we arrived in Provence. Fortunately I’ve travelled there many times since and for the past 15 years, my husband and I spend time in the south of France every year. We stayed in Antibes for five months when I wrote the first draft of The Promise of Provence. As you can tell from the Provence books, I love to share my feelings about that beautiful part of the world in my writing and photographs. It’s been a great pleasure to discover how many readers love to read books set there. 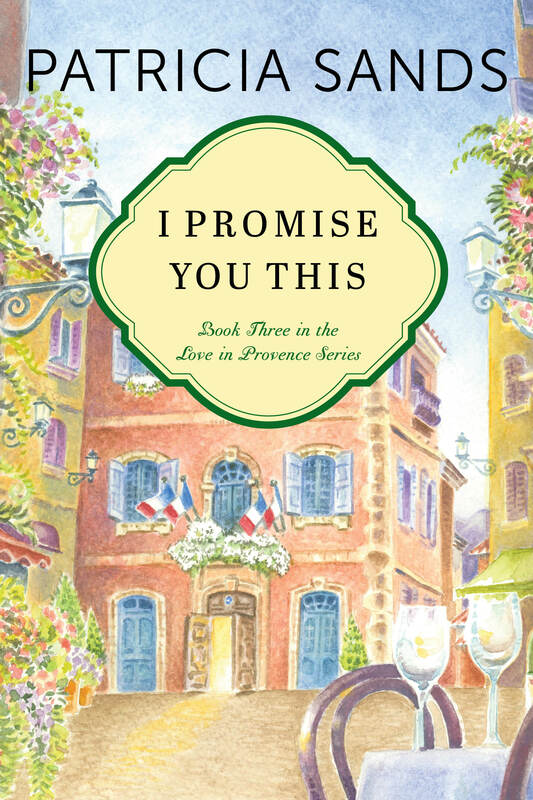 Q: When will the next book for your “Love in Provence” Series be released? I Promise You This is the title of Book 3 and it will be released by Amazon’s Lake Union Publishing in Spring 2016. Amazon approached me in January and invited me to sign a contract for the Provence series. They are going to re-launch the first two books in October to their worldwide readership. There will be three more books coming after I Promise You This. I love writing this series! Q: As you gear up for a Book Release, what is the most exciting part(s) for you? A lot of work goes into finally bringing a book to its release, so it’s incredibly satisfying and exciting to finally feel the work is done. The best part is feeling happy about writing a story that will please readers. Even after having beta readers and editors help make certain your book is the best it can be, there’s always a little nail-biting time as you wait for reviews to come in. Q: What is your favorite part of being an author? 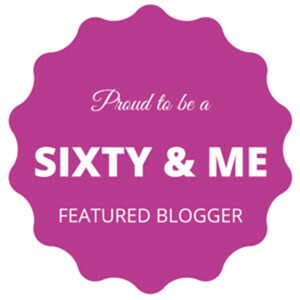 I absolutely love hearing from readers ~ right from aged 20 to 87! It’s a thrill to have someone write and tell me how and why she (or he … I do hear from men too) enjoyed my novel. To know that your words have impacted people and sometimes even helped them with an issue they were dealing with in their life, is truly rewarding and humbling. It makes me very happy when people tell me they felt they were right there in France as they turned the pages. It’s fun to see how engaged readers become with the characters and want to hear more about them. Writing is hard work and readers make it all worthwhile with messages and reviews. They are my inspiration. Another positive aspect of being an author is the incredible collegiality of the writing community. Authors are friendly, supportive and happy to help each other by sharing experiences. 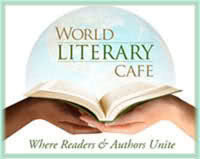 I’ve become friends with some amazing writers from all over the globe … an unexpected pleasure! I’m constantly learning. Q: I always enjoy your book covers; they really make you dream of being in Provence! Are they hard to choose, design? Thanks! I love my covers too and was really pleased when Amazon decided to keep the original artwork. They have changed the appearance of the title and my name but you can still see the artwork. I hired a Toronto artist to do watercolour paintings after we met and talked about what I wanted. I also provided him with some of my photographs to use for ideas. Once his original work is done, then a tech person formats it into a book cover. Q: When do you typically write? Where do you write? Set the scene for us…. Oh, this could be a long answer! I’ll keep it simple though. I write wherever my laptop is. Because we travel so much, my “office” changes constantly and I have fun posting photos on Facebook showing where I’m writing at different times of the year. Wherever we happen to be, I like to start writing early … around 6:30 or 7:00 and there are days when I will work write through until after midnight. It’s a bit of an obsession! But I love it and because I began writing in my sixties, I feel I have to make up for lost time. Of course I don’t do that every single day. With a blended family of seven adult children and six grandchildren, life tends to interrupt my writing on a regular basis. I love that too though! Q: May I ask who your favorite authors are? Or, Books? That’s a question I’m often asked and simply can’t answer. There are so many great authors I admire and enjoy and the list of books I love keeps growing. So I’ve never been able to narrow it down. I like all genres but, if I have to choose one, my favourite is historical fiction. Q: Is there a special message you want to share with your readers through your writing? Since I write women’s fiction, I try to write stories that will speak to women of all ages. However I definitely write to an older demographic and those women are happy to discover a main character who is over fifty. One message I hope I pass on with my work is to encourage people to follow their dreams and not be afraid to try something new no matter what their age. It’s fun to write about women who discover they are stronger than they thought they were. There are adventures waiting for all of us, if we take a leap of faith and look for them. We should all be possibilitarians! An unexpected bonus of writing women’s stories is that I’m often asked to speak to women’s groups where I also get to share that message. It’s such a buzz to hear the stories many of the women share about the inspiring ways they are pursuing life. 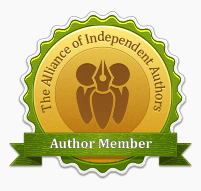 I have women of all ages connect with me about writing advice and indie publishing and I also love to share the benefit of my experience. Q: Lastly, Book or eBook? I have a library full of lovely print books but I have to admit I am a convert to ebooks and read novels on my iPad or … gulp … this always sounds a bit weird … on my phone. Actually, I know quite a few people who read novels on their phones now so I don’t feel quite so embarrassed to admit I do. I love having my library with me at all times. Having said that, when I see a cover that I love I usually do purchase a print copy too. Annie, thanks so much for inviting me to visit with you. It’s a pleasure! And if you haven’t had enough, here are some questions I’ve been asked about my obsession with France. Q: What do you think makes France so very unique and ‘French’? A: Where to begin? There are so many special aspects to this beautiful country and culture! What constantly takes my breath away is how centuries of history surround me wherever I go. Obviously we see it in the architecture of towns and villages but also in the traditions, religious and otherwise, that continue to be celebrated, in songs that are sung, stories that are told, in the markets and even in the games of boules/petanques that continue to be a focus in the town squares. I love that! Q: What is your fondest memory of time spent in France? A: Ha! Every visit is memorable but in 2011 my husband and I lived in Antibes for five months, just on the edge of the old town. We seldom needed a car as we could walk everywhere or hop on the coastal train just up the street. My heart is still there! Q: Your second novel The Promise of Provence, is set in Provence so would this be your favourite holiday location in France? A: I do love the pastoral countryside of Provence but truly my first choice is the Côte d’Azur, Antibes in particular. The Mediterranean adds another dimension to life there. Having a beautiful beach just a few minutes’ walk away or taking a boat cruise along the coast are lovely options to have on a hot summer day. Q: When did your love for France start? A: After university, I spent a year backpacking around Europe with friends and working from time to time. I was 21 years old and fell madly in love with France. I lived in Quebec for a few years as a child so already had a slight grasp of the language, which helped. I was simply captivated by the beauty everywhere we went and amazed that one country could offer so much variety from one departement to the next. I have been fortunate to return many times throughout my life. That love has only grown! Q: How does France inspire your writing? A: I know I see France through the eyes of a romantic, as my French friends constantly tell me, but I see beauty everywhere including the crumbling ruins, peeling paint and uneven cobblestones. I’m also a photographer and the photo ops are endless. I love all the old doors and ancient keyholes! It all galvanizes me to sit down and write. When I was writing in Antibes for five months, as I sat at my computer I looked out over the harbor, across the Baie des Anges to Nice and the Alps beyond. That view with the spectacular changing light was more inspiring than I can describe. Q: Imagine you are sitting outside a French café at 10.00am on a sunny morning watching the world go by, what do you order from the waiter? A: Un cappuccino, de l’eau, un croissant, s’il vous plait. Q: What is your favourite thing to buy in a Boulangerie/Patisserie? 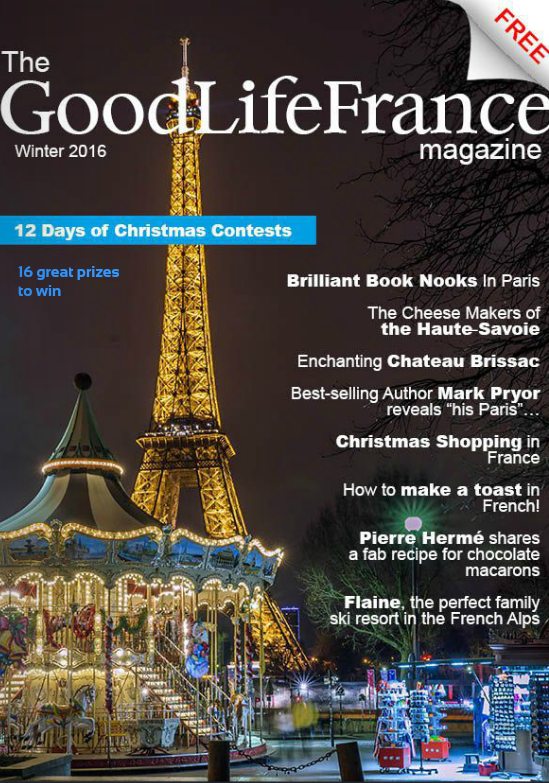 Q: France has many different cheeses, a silly question, but which French cheese are you? A hard and mature Tome, a soft, fresh and lively goat cheese, the creamy and rich Camembert or maybe the salty and serious Roquefort? A: I guess at this point in life I would have to be an ‘entre deux’ Cantal that has aged a little longer! Its strength and taste increase with age and I like to think that way about life. Q: Can you describe your perfect French apero for us the drink, the nibbles, the location and the company? A: Bien sur! Pastis (Ricard) served with lightly salted peanuts on a terrace in a shaded square of a town or village, with my husband and other friends, chatting and laughing as we watch the late afternoon activity or local boules contests. Q: Do you have any plans to visit France again soon? A: I am counting the days to September 12 when we will spend a month in Nice. I am going to have a book launch party at the English Book Shop in Antibes and am excited beyond words about that! Come and join us! In 2014 we hope to spend an extended time in France once again and will work it around the 10-day women’s tour I will be leading in June. Q: Do you have any current projects you would like to tell my readers about? A: I have had many readers ask when my next novel will be out so I am motivated to make progress on that. The story is simmering now and will be partly set in the south of France once again. There is just so much to write about! I also contribute to LAHE Lifestyle Magazine ~ fab photography, articles, FREE!